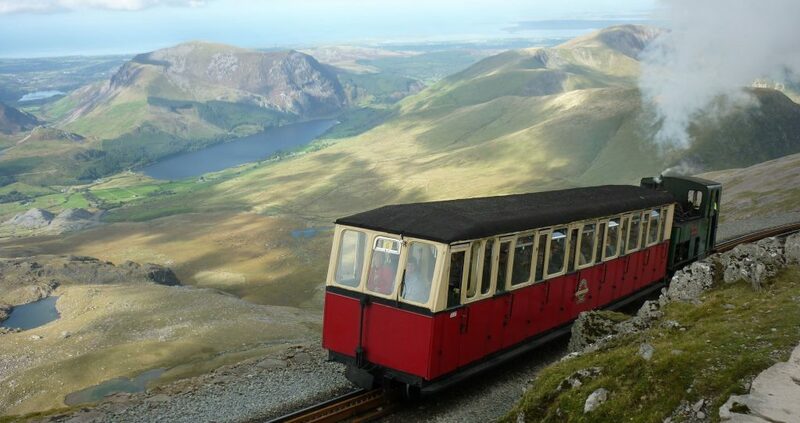 In 1896 the Snowdon Mountain railway opened its tracks for the Victorians to see the stunning views from the top of Yr Wyddfa, Mount Snowdon, in style. This rack and pinion railway system, without doubt, displays the grandest view of the entire National Park, a view of a most beautiful landscape not remotely obtainable from a vantage point 1000 meters below. One Hundred and Twenty plus years later the service still runs through the summer attracting thousands of tourists who are still blown away with the spectacular vistas. As time and technology have moved on improved lines of communication between the stations and staff has become vital in providing a safe, efficient and profitable service. The challenge for HB Digital, who also provide Aerial & Satellite Installation North Wales, was to propose a replacement for 15-year-old Samsung Telecoms system. Reduce the spend online and call charges by supplying SIP-based connectivity. Introduce call queuing and greater control of the inbound calls. Wireless Mobile VoIP VPN connectivity to the mountain summit station. Connect the businesses, 30+ employees. The Panasonic was chosen because it offered a cost-effective, feature rich, SIP-connected solution. The Panasonic system allowed the business to retain their existing legacy infrastructure, blending their current analogue technology with IP and SIP. Panasonic reliability and resilience, combined with remote and on-site engineering support, ensures complete peace of mind. Panasonic utilises SIP connectivity that provides significant savings on line rental and call charges, as well as providing flexibility and business continuity. These savings also offset the cost of the dedicated fibre lease line allowing high-speed internet access to the staff. If you want to get more from your Telecoms communication system or reduce your lines and calls costs contact HB Digital 01758721426 for a free no obligation survey.